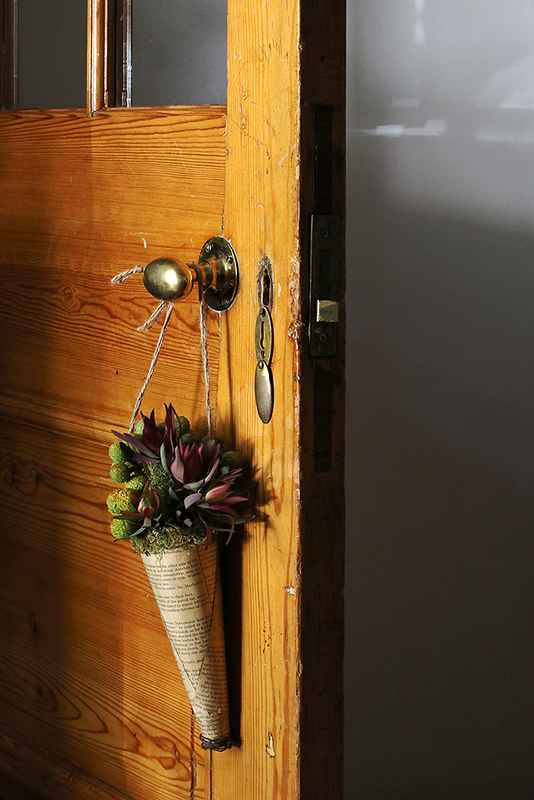 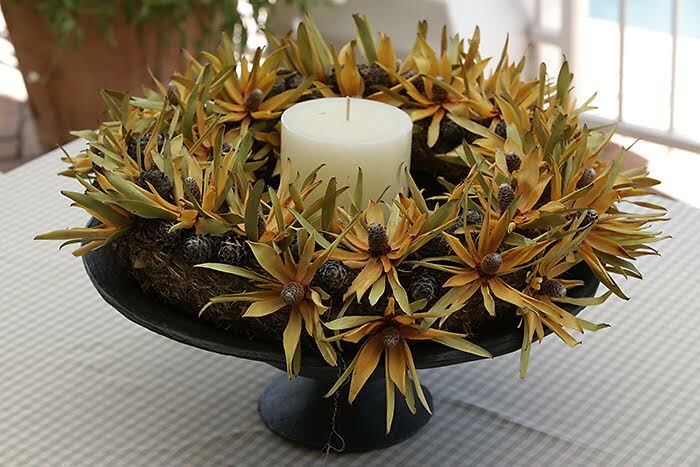 Liezel Kruger takes you on a fantasy journey with her Flower Artistry. 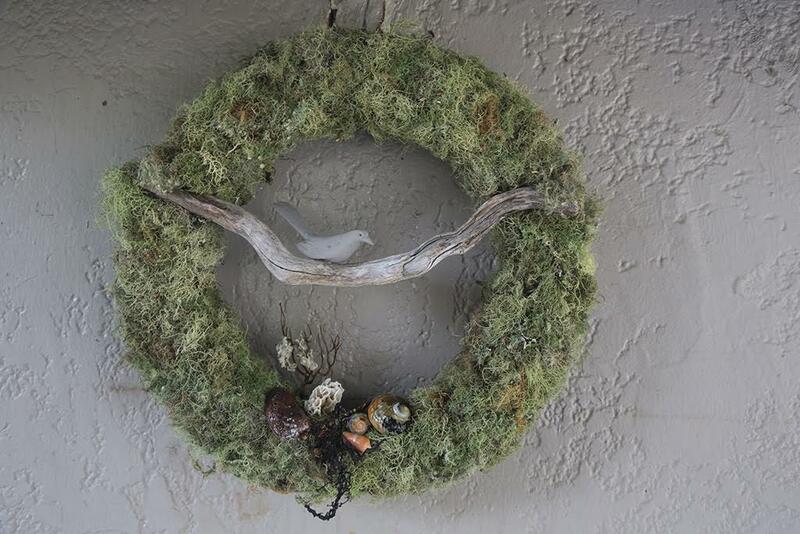 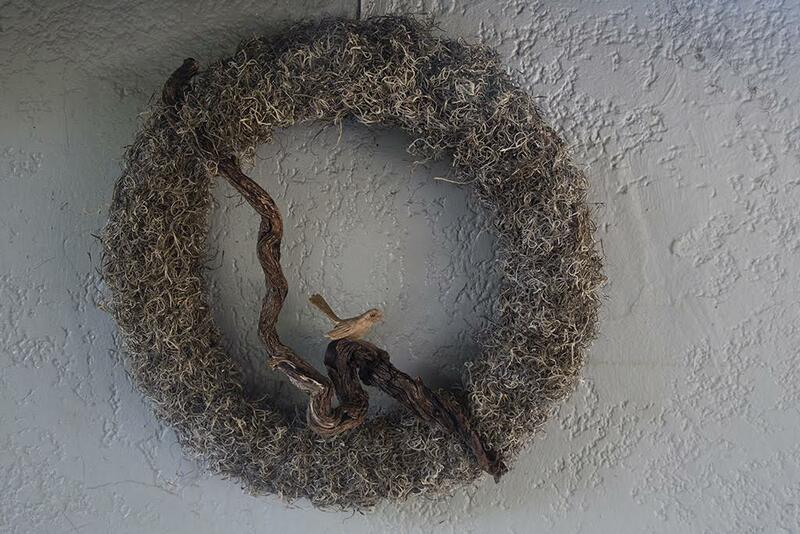 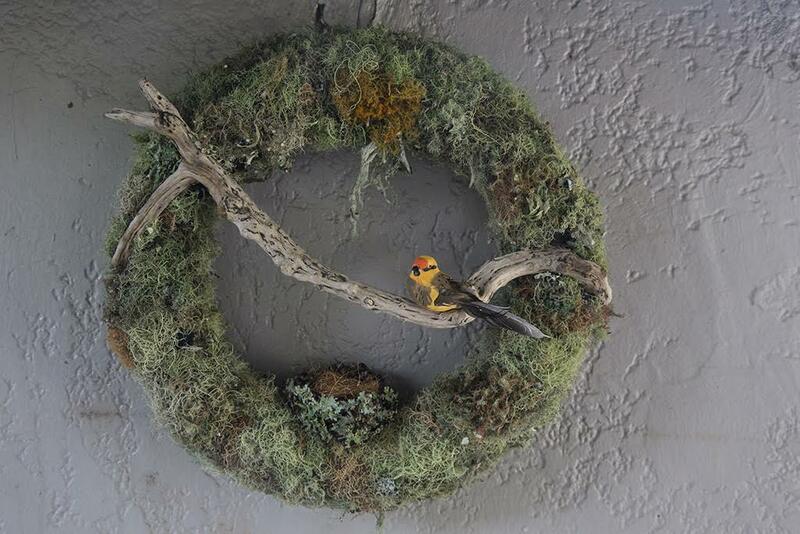 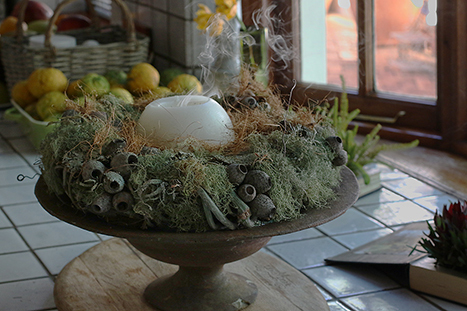 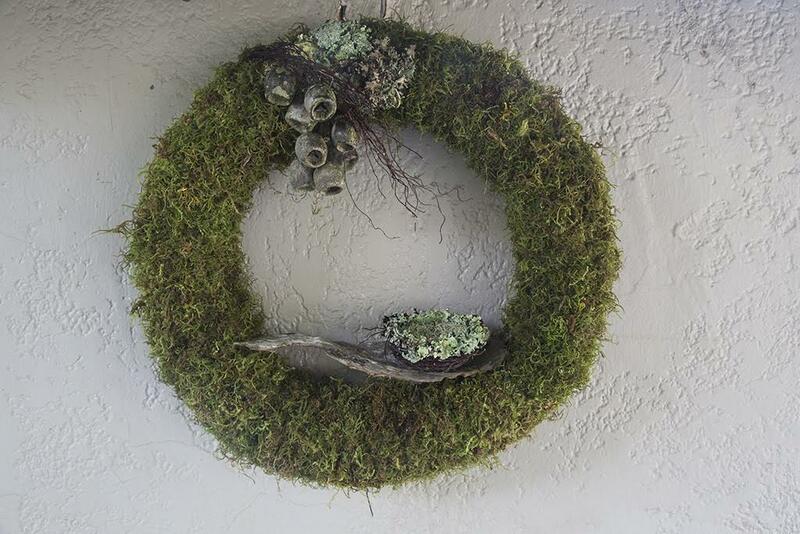 With moss, bark seeds, forest fibres, diligent work and a little magic, she weaves and creates breathtaking wreaths the results of which is nothing short of breathtaking. 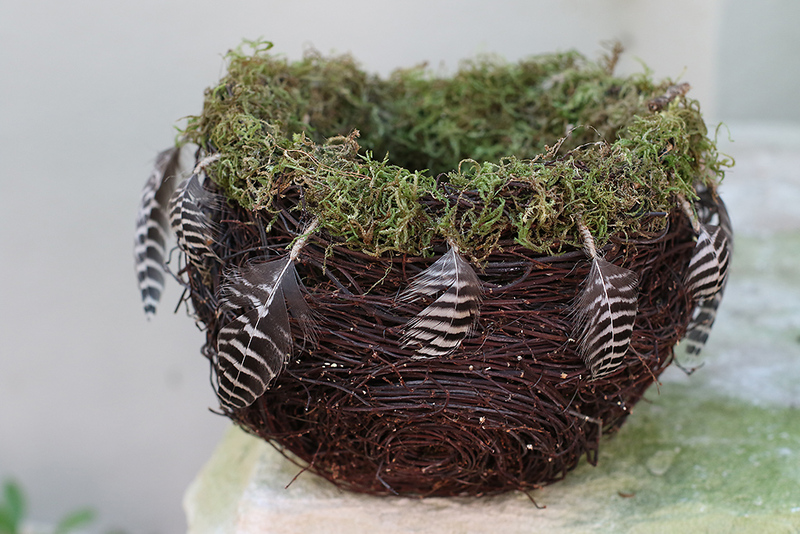 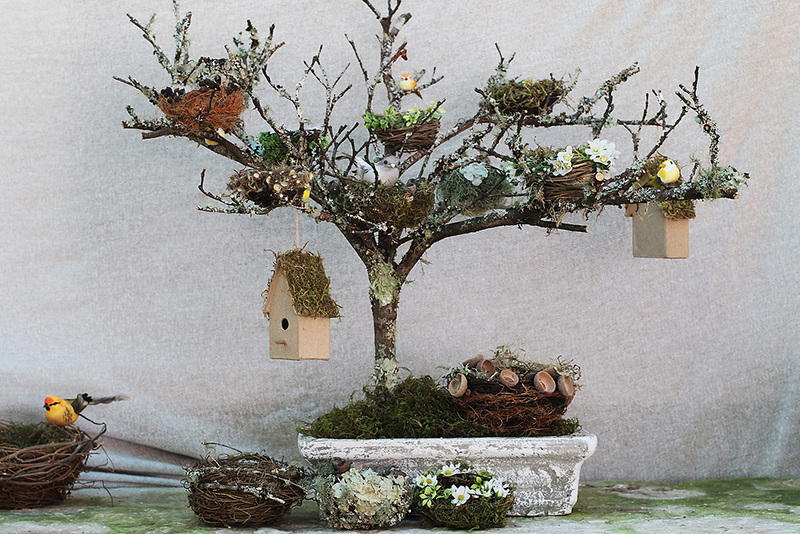 From Mother nature’s personal treasure trove her plant materials are collected for creation of her meticulously reconstructed birds nest. 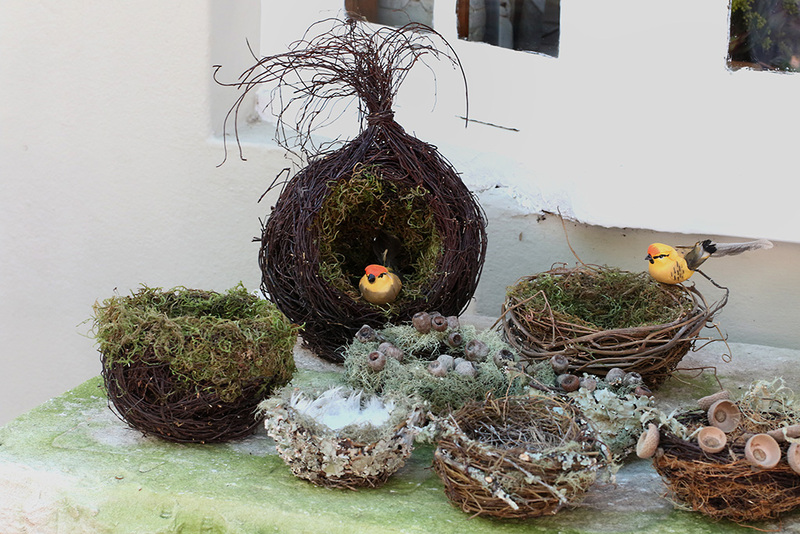 One might expect to find the tiniest of feathered friends perching on her masterpieces. 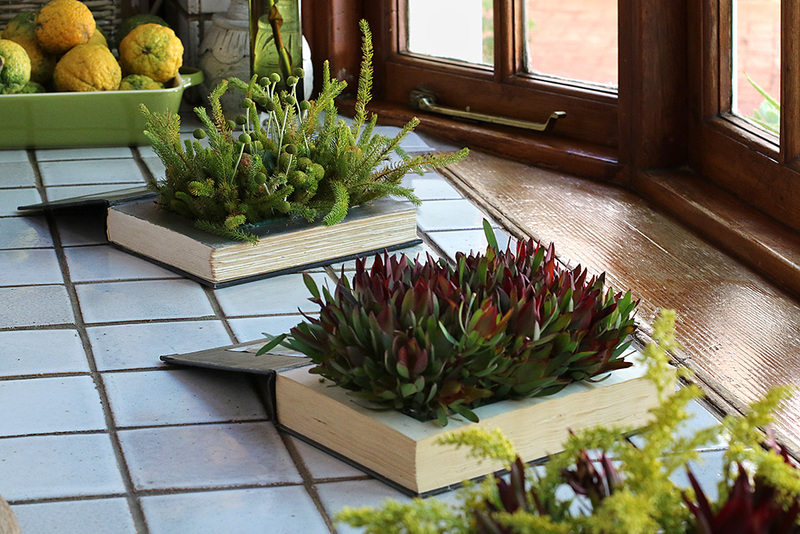 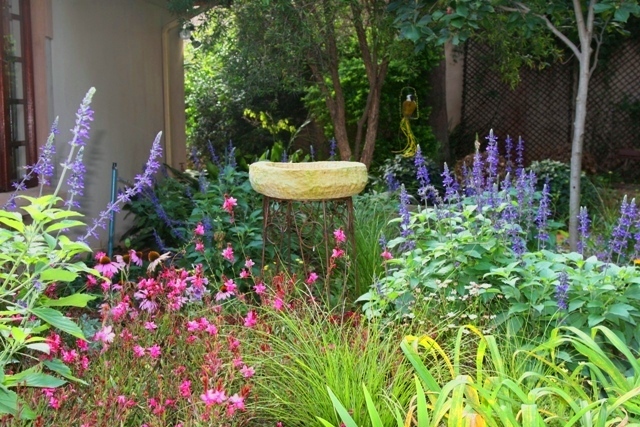 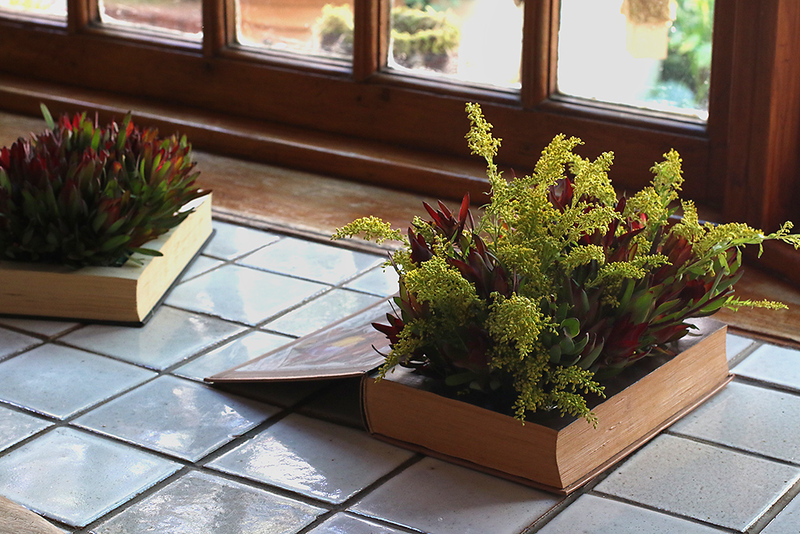 Liezel also uses old books in true fantasy fashion to construct beautiful flowerbeds – seeing is definitely believing! 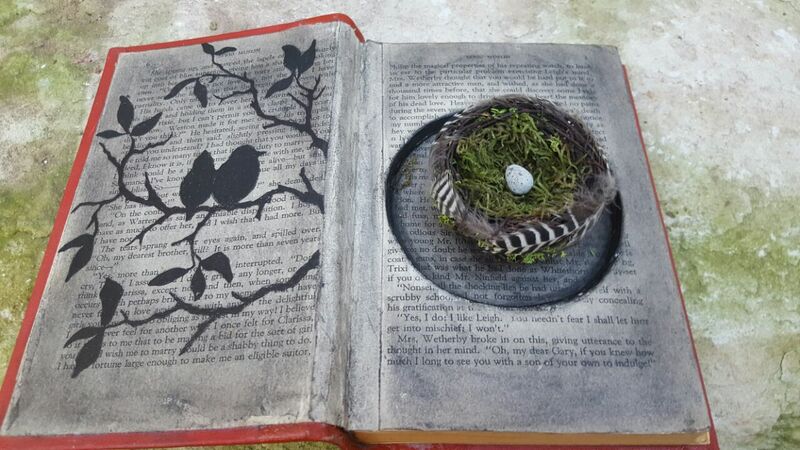 Become a part of this fantasy world and get your little fairy tale today.